1) Position a folded blanket under the shoulders. The head and neck should be off the blanket. 2) Come to lie on the back. 3) Using the abdominal muscles, lift the legs over the head until the toes touch the floor behind the head. 4) Interlace the fingers behind your back and straighten the arms. 5) Roll the shoulders under one at a time. 6) The hips should be aligned over the shoulders. 7) Once you are in the position, do not turn your neck to look around the room as this can be dangerous for the neck. Keep the neck straight and the gaze upwards. 8) To come out, roll out of the pose slowly, one vertebra at a time, keeping the legs straight and feet together. 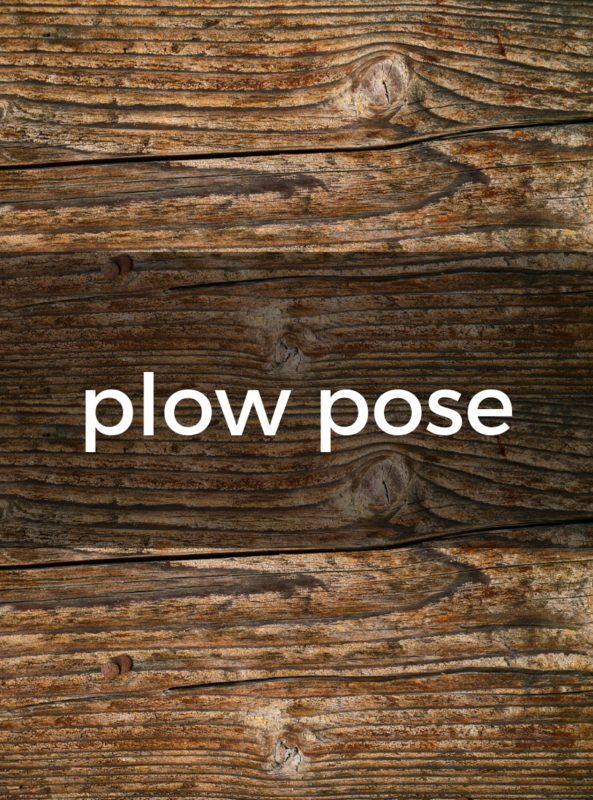 If your toes do not reach the floor, practice the pose at the wall so that your feet will hit the wall when they come over head.